CJ Prometey & Vitaly Beskrovny, Luca De Maas, Peter Sawland, Gabriele Menten , Ikerya Project and more. 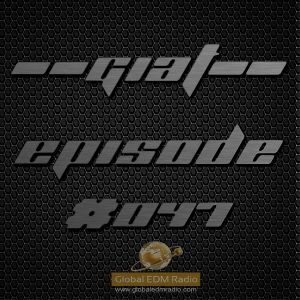 Go Into A Trance (GIAT) Weekly Mix #047 Mixed ßy Julio Cesar. Go Into A Trance Sessions showcases 1 hour of the very latest and best Trance Music from around the world. Mixed By Julio Cesar. Hope You Enjoy this week&apos;s episode!